save money & time on projects. Get in touch today to discuss how your business can benefit from our range of end to end commercial drone services. Browse our full range of technical drone services including drone thermal imaging surveys, high definition drone inspections and drone aerial mapping services. We cater for a range of different industries including Construction, Pharma, Utilities & Property. 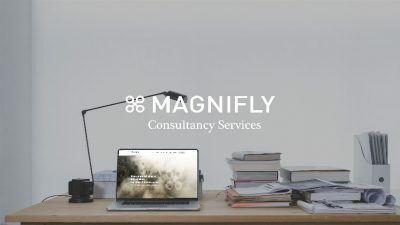 We combine data analytics with drone technology to provide these unique services. Check out our creative drone services. 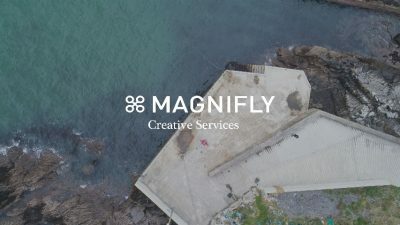 We provide a number of different options in the drone photography and drone videography space including customized drone photography, 4K drone filming, 360-degree aerial tours and drone stock footage. We can also take care of any post-production and editing required. Let us help you and your business put the proper structures in place to implement in-house drone services for your business or project. We provide drone hire, drone pilot hire an end to end drone services programme designed specifically for your aerial requirements. We are passionate about drone technology and the results it can harness. We have clients in a range of industries around Ireland including Construction, Pharmaceutical, Utilities and Media. 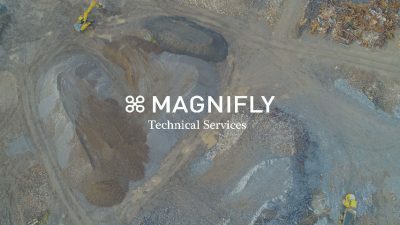 Our unique array of commercial drone services allow our customers to make data driven decisions quickly. We would love to hear about your commercial drone services requirements so get in touch today to receive a consultation and quote from our team.